How do I refer someone with the program? Referring friends and colleagues is simple. 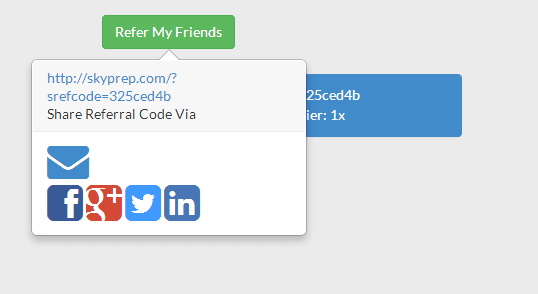 On your Referral dashboard, click the “Refer My Friends” button.